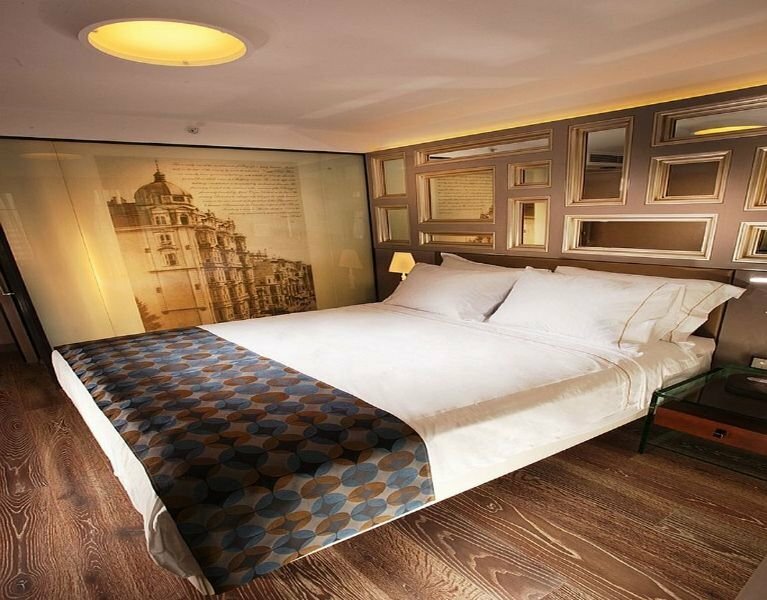 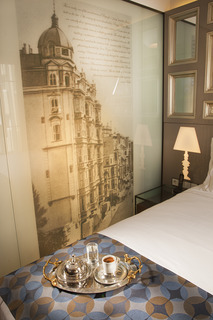 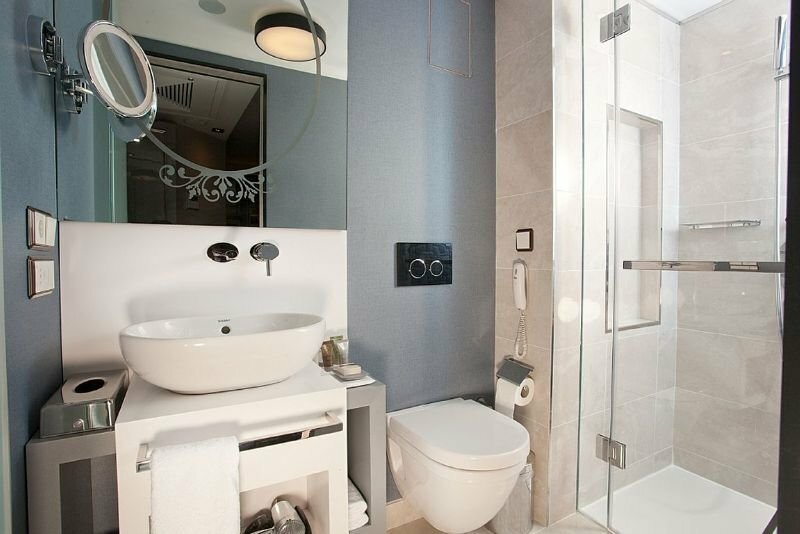 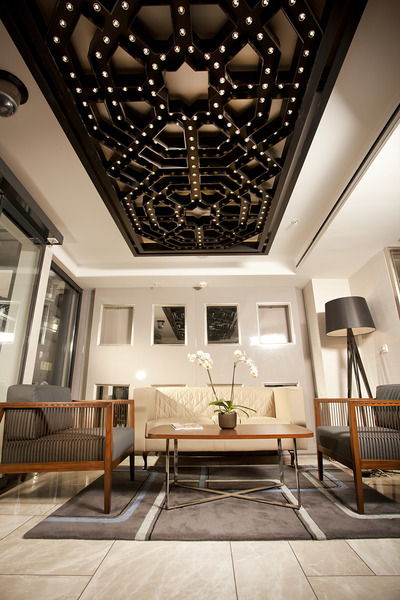 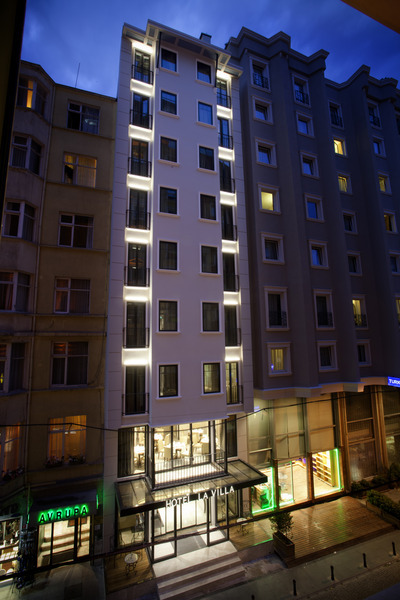 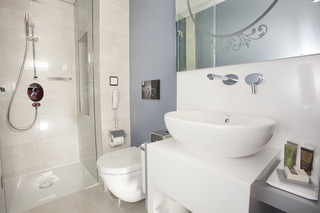 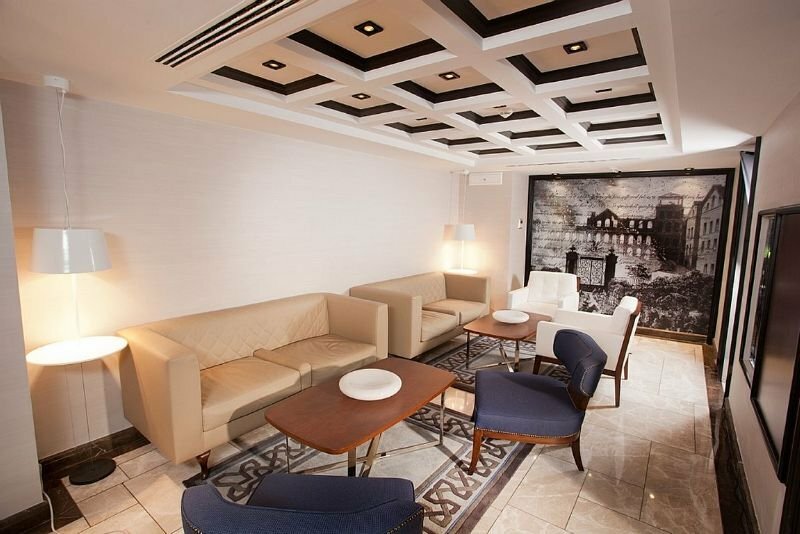 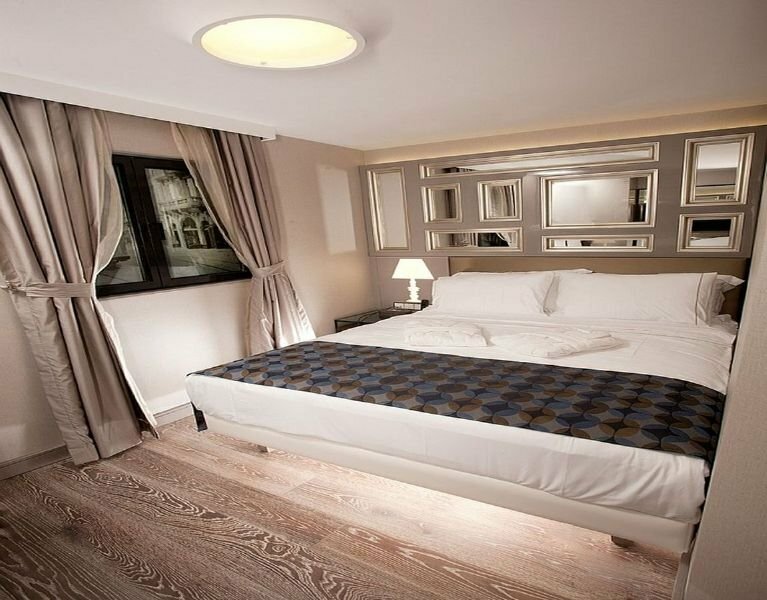 The hotel has an excellent location just 250 m north of Taksim Square, the heart of modern Istanbul. 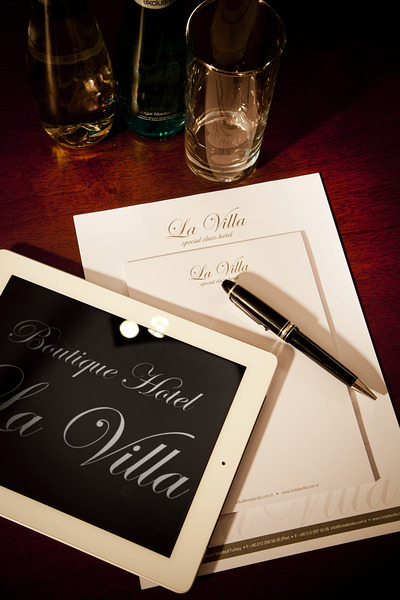 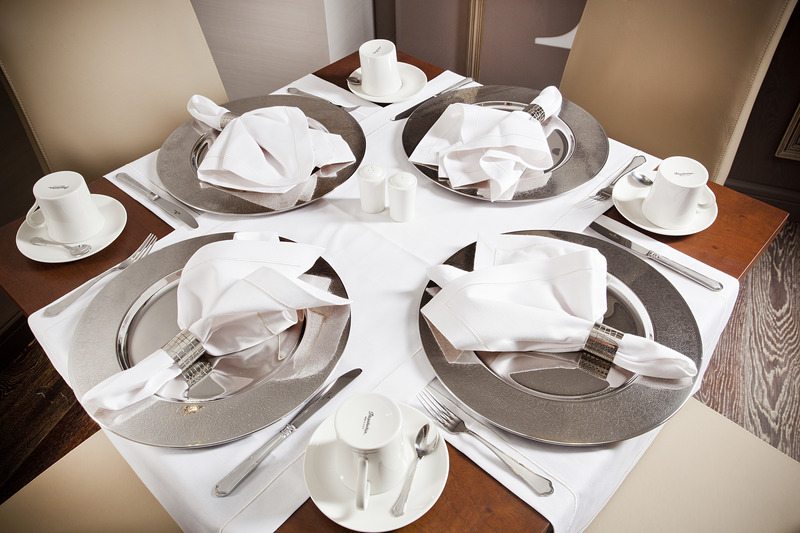 Entertainment venues, wining and dining facilities and great shops are all on the hotel's doorstep. 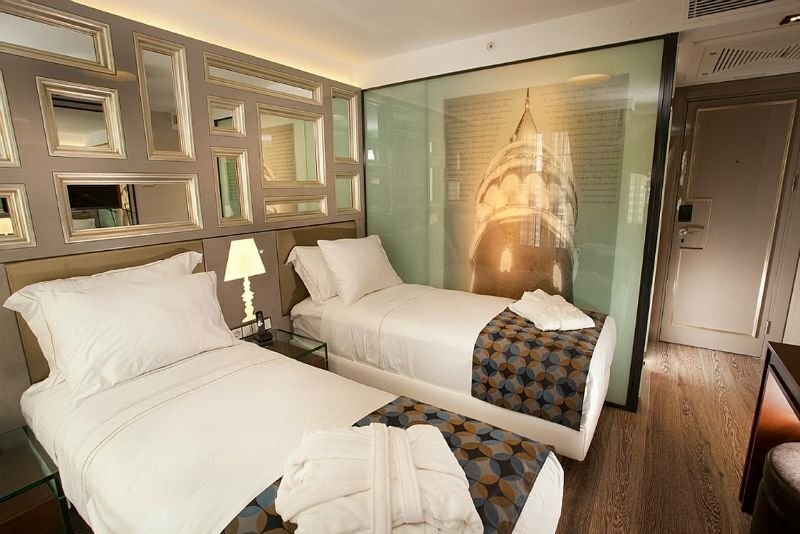 Public transport is available in Taksim Square with links to historic Sultanhamet. Istanbul Ataturk Airport is only 20 km away. 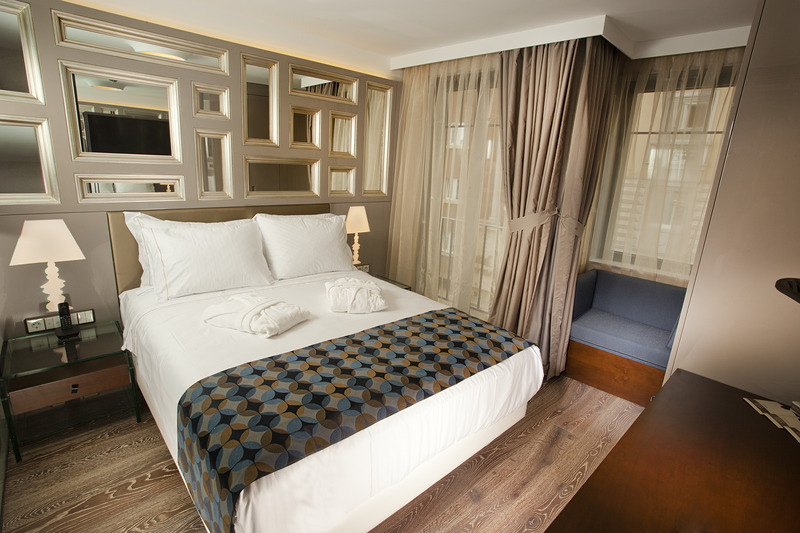 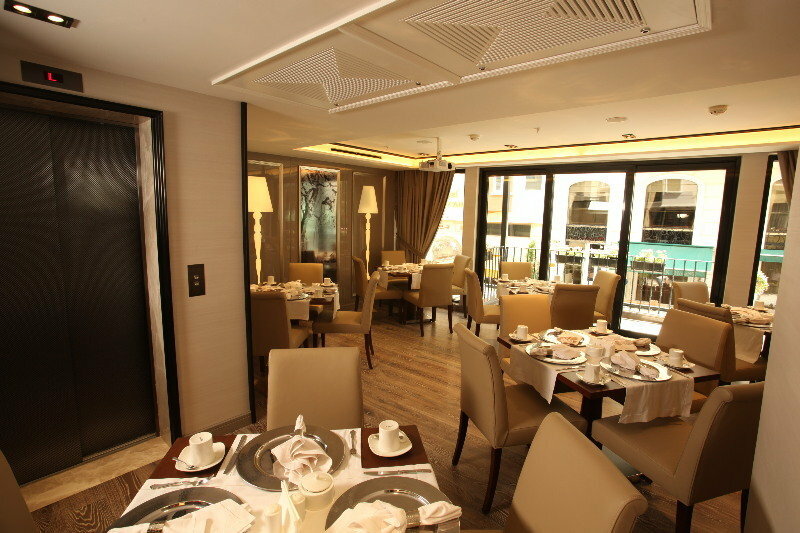 The modern, air-conditioned city hotel is furnished and decorated with a contemporary design using muted tones and offers 28 comfortable and stylish rooms. 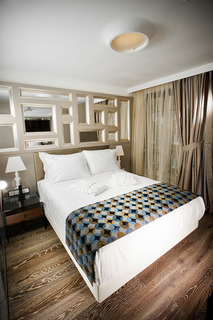 The cosy rooms are tastefully decorated and furnished. 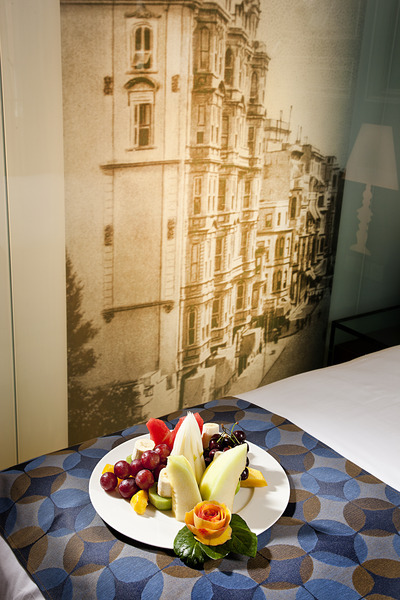 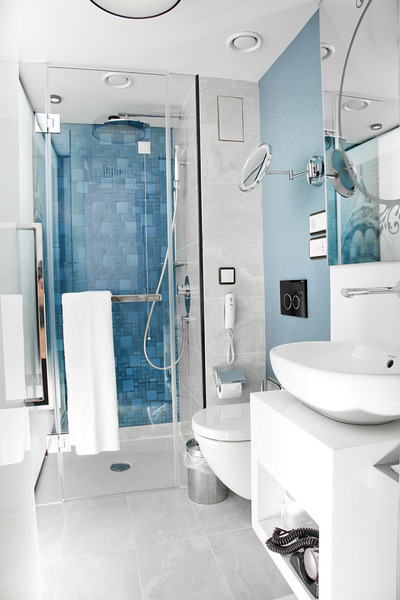 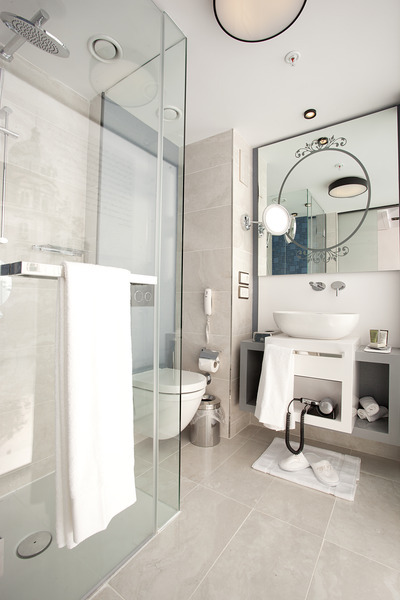 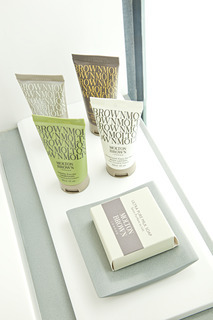 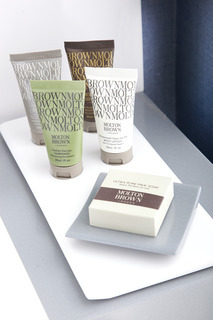 All rooms are en suite and feature amenities such as iPod docking station and free wireless Internet access. 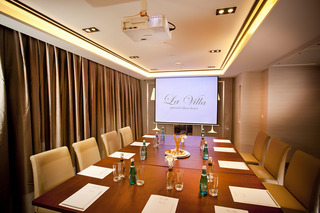 The most comfortable temperatures are ensured by the hotel's centrally regulated air-conditioning and central heating. 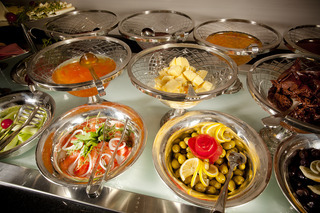 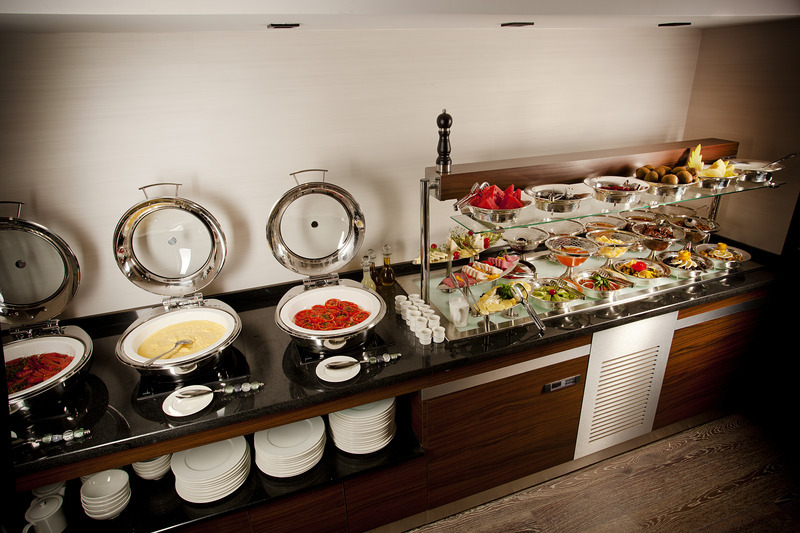 Istanbul Hotels Offer special hotel deals and care about your vacation here at Istanbul Hotels. 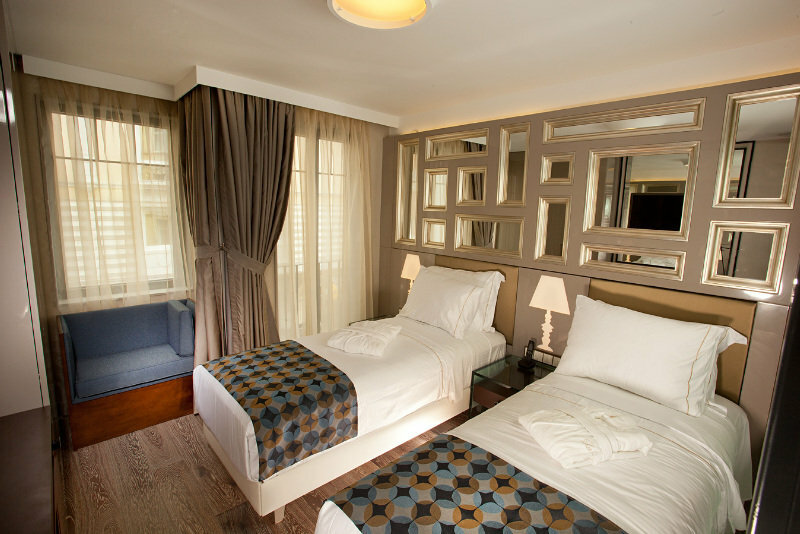 Luxury Istanbul Hotels Cheap hotels at Istanbul Hotels You can easily book through online booking Istanbul Hotels.